Nigerian youths have been advised to think out of the box in order to sustain the nationâ€™s economy and impact future generation. 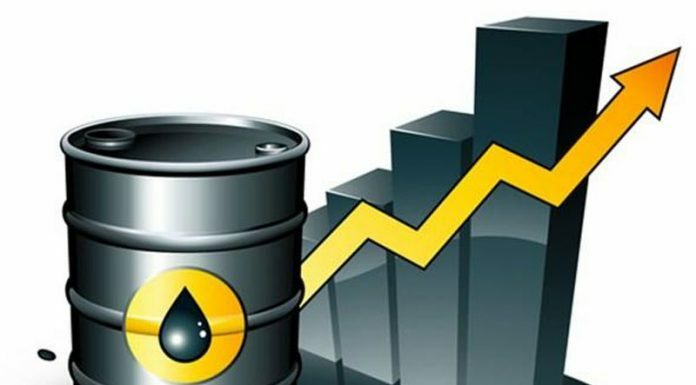 This is as experts have predicted a stall in the global demand of crude oil by year 2030 as a result of steady rise in technologically powered innovations. The convener of Ubangi King Foundation, Mr. Ubangi King explained that 50 million Nigerian youths were likely to suffer from this development except Nigeria shifted focus from crude oil urgently, and invest in other economic viable sectors. King, at a press conference to announce the kick off of â€˜Thinkation 2019â€™, a talent development programme, sponsored by the Foundation, insisted that Nigerian ever increasing population is a wake-up call to the youths to decide early enough in life. He explained further that Thinkation was a force that was championing an era of productive thinkers and ruthless executors in Africa. With over 3000 expected at the programme taking place January, 19, 2019 in Lagos, the event promised to be more rewarding with lineup of notable and credible personalities to inspire audience from all walks of life. Some of the expected speakers include: Shiri Riley, Austin Okere, Hibaq Ali Abyan and Steve Babaeko amongst others. What's the government doing in particular?